So elegant and beautiful!! Thanks for sharing! Swoon! 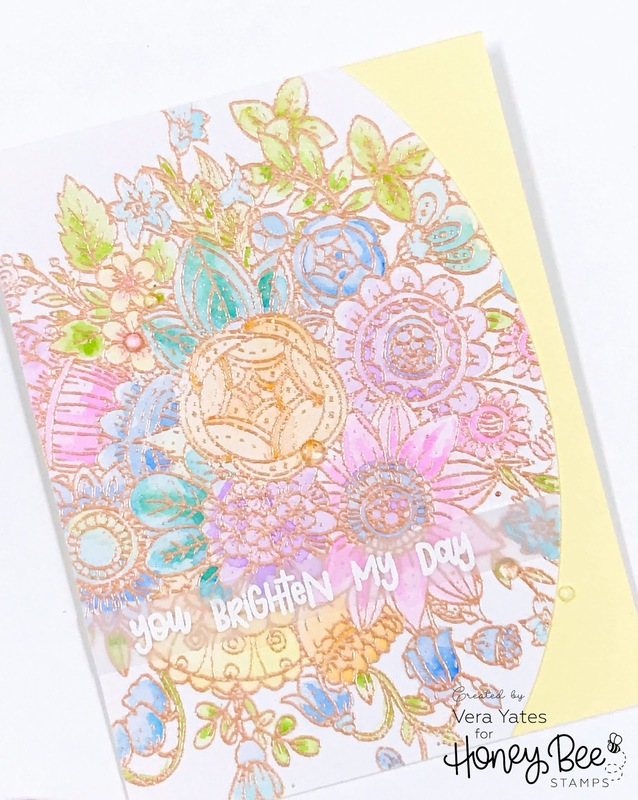 I love the soft colors you used with Zen Bouquet... What a pretty card! in white on vellum; perfection! Absolutely gorgeous card! 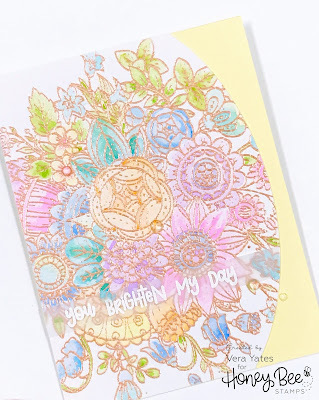 I love the Zen Flower stamp and the embossing really makes it stand out! Simply gorgeous! Very pretty! Such lovely pastel colours. Pretty is the adjective for your card. Lovely bouquet! Tyfs. Very nicely done and thank you for sharing your talent! I love the colors and the detail of the card! I love the layout, especially the oval edge....a perfect touch. Love your fabulous card. Beautiful coloring. This is so pretty. I like the curved edge and the colors are gorgeous. So beautiful in summery colors, love it! Lovely card!! Thanks for sharing and inspiring us all! That rose gold embossing powder is lovely on your card! It's beautiful with the soft coloring of the stamped image. Thanks for sharing! What a stunning card. 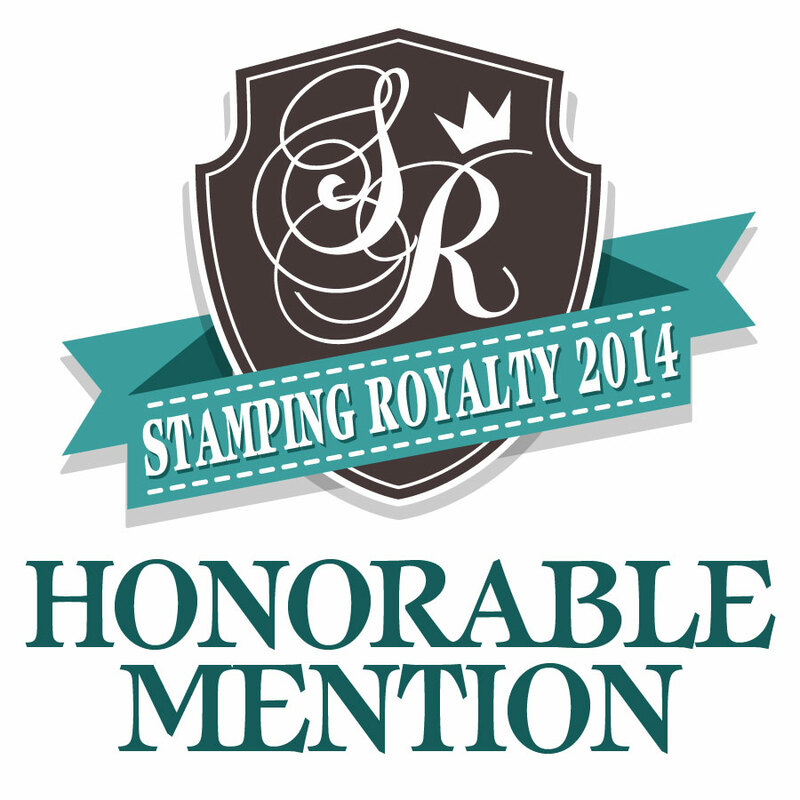 The stamp is fabulous. Beautiful card! Love that stamp and the Rose Gold Wow EP. 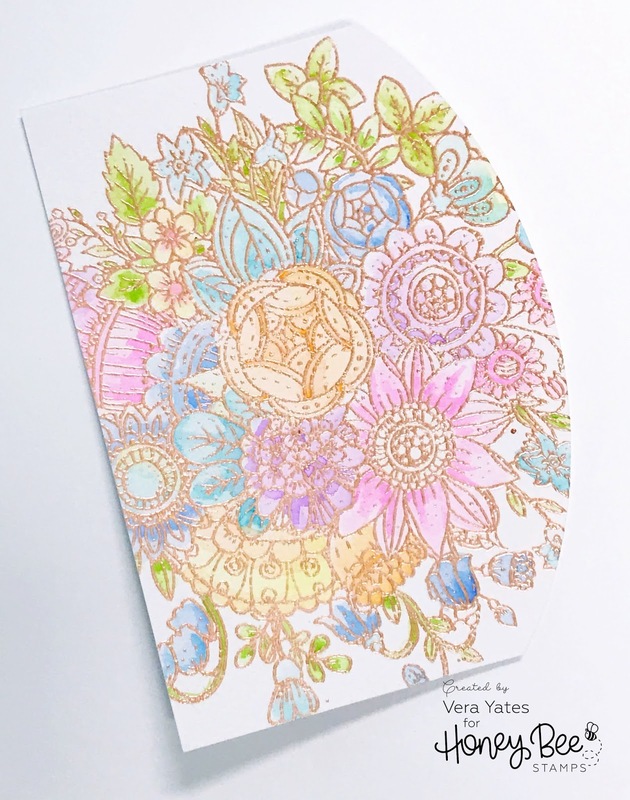 Such a beautiful card, I just love the rose gold and your water coloring is amazing! 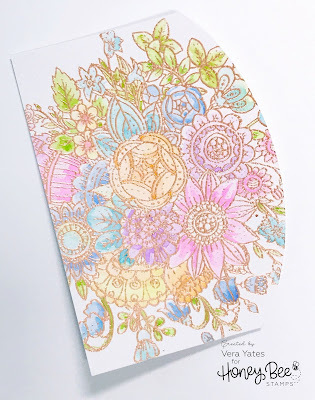 This is so beautiful Vera, the colours look awesome on this stamp especially with the Rose Gold EP. Just beautiful. This is gorgeous! Rose gold is one of my favorites too. Beautiful! Such a pretty card. Thank you for sharing your technique with us. So soft and lovely! The rose gold was a good choice. Really lovely. I love the oval border. Beautiful card. This is so pretty- the colors you used are so light and delicate! Beautiful work; it turned out amazing. So beautiful with the rose gold embossing powder. Really want to try for this look! So very pretty! I like that sentiment too. 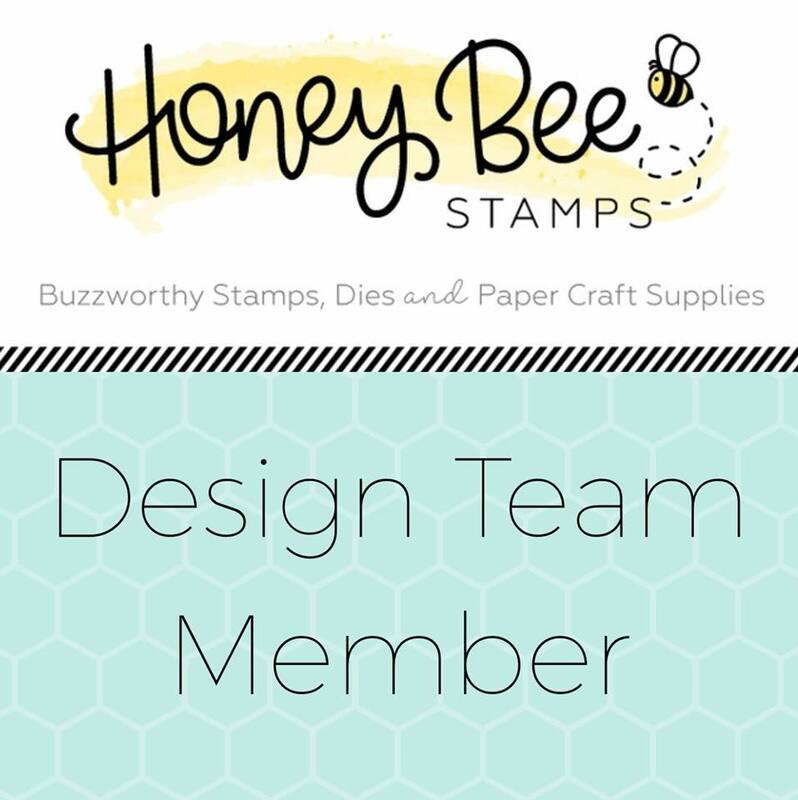 I have the gorgeous zen stamp set and need to give your idea embossing and coloring idea a try. This project is totally spring! Love the design & those gorgeous soft colors! Oh my, I love this. All those soft colors are so pretty. Gorgeous card! This image is so stunning embossed and your water coloring is perfect. This is so pretty and gorgeous...loved your creation!! So pretty with the rose gold embossing and your coloring. Gorgeous colors on the flowers! What a great card! This screams Spring to me. Thanks for sharing. What a gorgeous card!! Love the soft colors that you used. Thanks for sharing. Love the cut on the side. to get in the mail. What a stunning card! The coloring is gorgeous! Your card is fantastic ! I love the soft colors, they are perfect and very elegant with the rose gold embossing powder. This is a beautiful embossed image and I love the soft colors. Beautiful card! 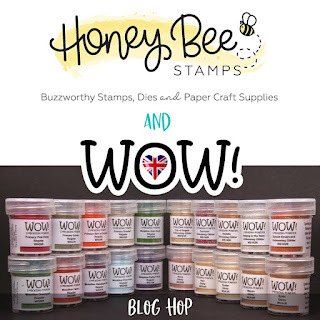 I love the floral stamp you used and the rose gold embossing powder! IMHO, Rose Gold is *the* perfect color for EP when watercoloring. It just warms it up and adds elegance without distracting from the image or the painting itself. 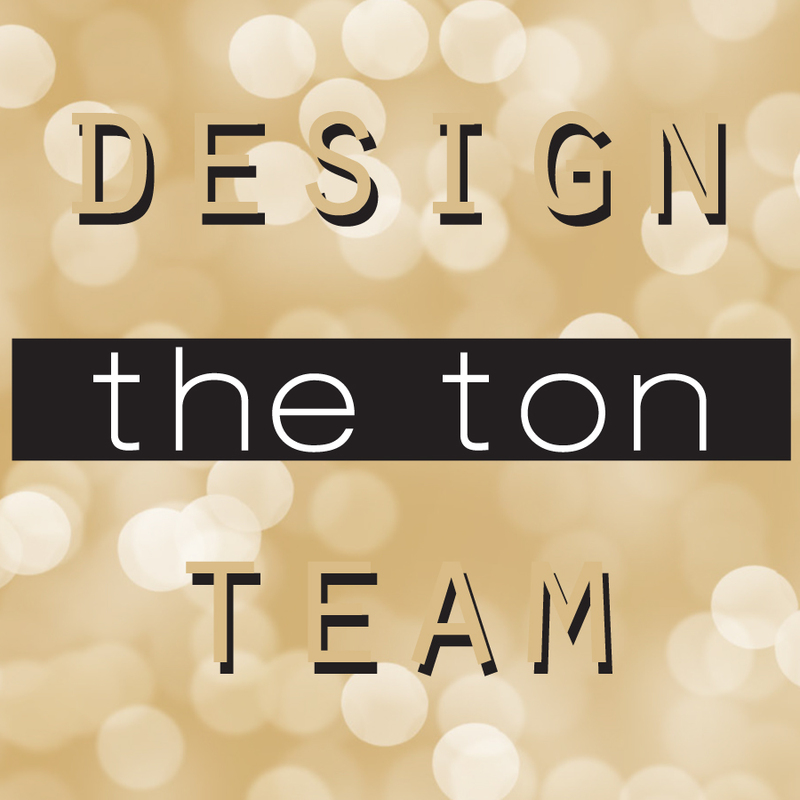 Gold can be garish, silver can be cold, and copper can be distracting. I even find white distracting if an image has many lines like this one. The was perfect!!! WOW! 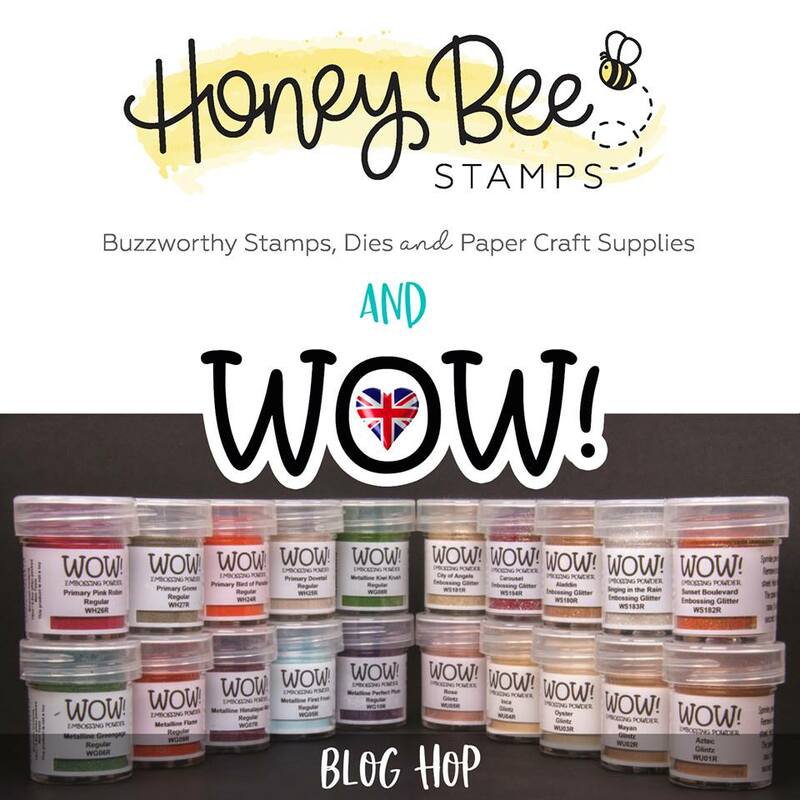 What a gorgeous use of the embossing powder! The rose gold embossing powder paired so well with the soft yellow of the card base. I also love the curved edge you gave the card adding that extra interest. Great card, love the design and the gorgeous image. Beautiful soft colours too ! This is so colourful and pretty card. I love It ! Lovely design and pretty colours make this card a real stunner. This is just lovely! All of the beautiful colors just really bring it to life- GREAT JOB! Really beautiful card. I love how soft it is. Oh my , that’s such an impressive design !